Find homes for sale in the MLS database operated by the Greater Northwest Indiana Association of Realtors. Also includes information on agents and open houses. Search real estate listings and rental properties. Explore neighborhoods, find mortgage information, and more. This non-profit organization offers pre-purchase education and counseling, budget and credit counseling, and assistance with the Hoosier Homestead Initiative, among other services. Find foreclosed properties offered for sale by Fannie Mae. Search millions of for-sale and rental listings, see estimated home values, and get information on mortgages and agents. State agency that offer programs assisting Hoosiers with making down payments, getting low interest rate loans and receiving a tax credit. Oversees Individual Development Account (IDA) program, which provides a 3:1 match for participants’ monthly savings toward home purchase or another financial development goal. Also includes financial education training. View current advertisements for real estate for sale or rent. Search for available apartments and rental properties. Find rental listings and more. Search for apartment communities in Michigan City or nationwide. Search for rental properties and explore neighborhoods. Find information about low-rent apartments, Section 8 housing, rent-to-own homes, and more. Gateway housing program for clients who experience chronic homelessness or who have been diagnosed with a severe mental illness or substance abuse issue. Find subsidized apartments in Michigan City and Indiana. Mixed-use project in the historic Warren building, featuring 44 affordable live/work units for artists and their families. 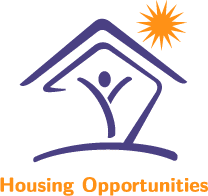 This non-profit organization offers rentals for applicants to meet HUD income guidelines, temporary and permanent housing programs for the homeless, and rental & tenancy counseling. Find rental communities that participate in the Section 42 affordable rental housing program. Interfaith Community PADS is LaPorte County’s only temporary emergency shelter program for both men and women. PADS is an acronym for Public Action Delivering Shelter. 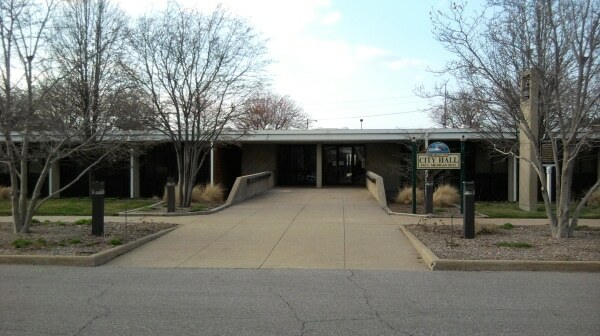 Ask at the library’s Reference Desk or call 219-873-3044 for current schedule. 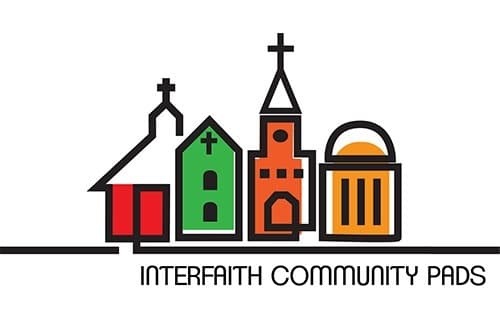 Find the Men’s Shelter Schedule and Women’s Shelter Schedule on the Interfaith Community PADS website. Sand Castle offers temporary shelter to LaPorte County families: primarily single moms with children; sometimes families headed by couples or dads, too. When space is available, Sand Castle accepts single women. Providing women and minor children who are victims of domestic violence services including 24/7 crisis lines & intervention, temporary shelter, clothing & food, transitional housing, counseling, support groups, and advocacy. If you are a victim of domestic violence, call the 24-hour crisis line at 866-879-4615.